PileupDX.com adds the portable X5105 HF+6m transceiver to its line of equipment. 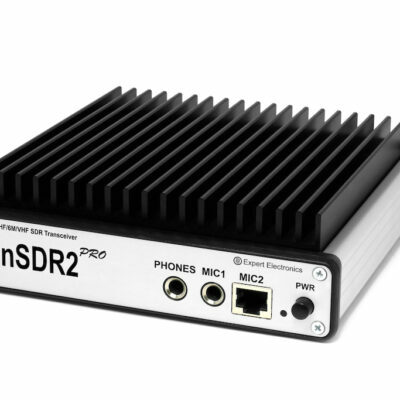 This is the first of several new amateur radio products suitable for a portable lifestyle that we plan to list in our store in the near future. In the recent past several initiatives like SOTA, Flora Fauna, WWFF and the classic IOTA programmes have become a strong motivator for the ham community to “go on a hike” and experience nature. 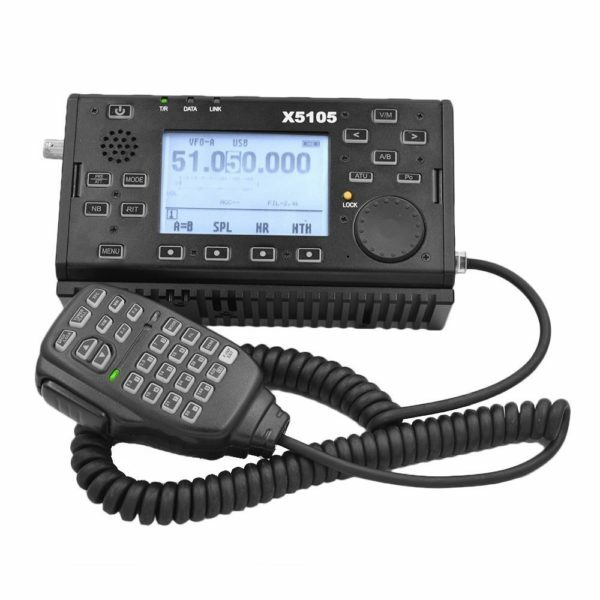 The X5105 transceiver from Xiegu is self contained with an internal battery, antenna tuner and it even has an internal microphone and PTT. 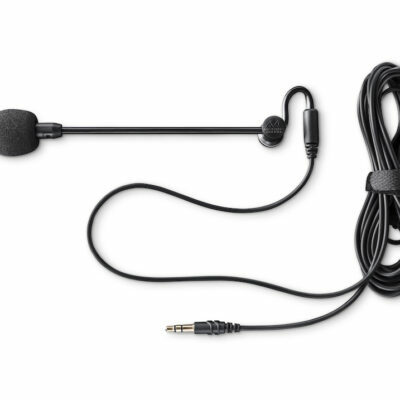 It will perfectly fit your backpack with a simple wire antenna always ready for your next experience. It will also serve well as a portable EmComm, Emergency Communication, transceiver. Keep the battery fresh and the antenna close to always be ready for that power failure or the next state of emergency when all other communication fails. Read more about the Xiegu X5105 here. ← What is the new ColibriNANO?